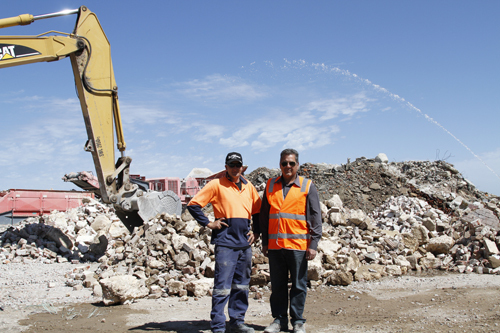 Waste Stream Management is a leading Western Australian provider of waste management and remediationservices. Key drivers to all Waste Stream Management operations are safety, environmental stewardship, quality control and corporate social responsibility. Waste Stream Management was the WA innovator in the crushing and processing of waste concrete for use as Main Roads WA approved road base. Waste Stream Management was the first landfill and recycling business to receive Main Roads specification approval. Waste Stream Management is a proud supporter of the Kwinana community. The Company’s most recent initiative is the establishment of an academic scholarship program, in collaboration with Murdoch University, for students experiencing financial or other barriers to tertiary education. Waste Stream Management also contributes to local sporting teams and other community programs.